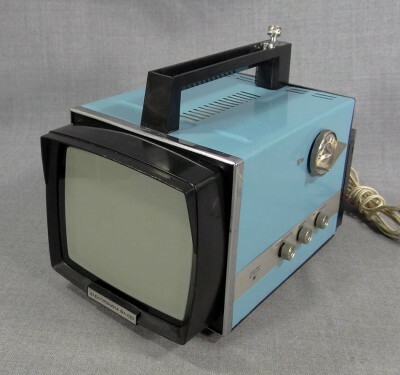 Television in the Soviet Union was entirely different than what it would appear in the United States and other parts of the world. Programming was chaotic. Shows would last anywhere from 5 minutes to 183 minutes long. As a result, television shows rarely ever began on the half-hour mark, and the printed programming guide was often wrong. The programming wasn’t the only chaos. Much of the programming available was state sponsored and television sets had a habit of exploding. 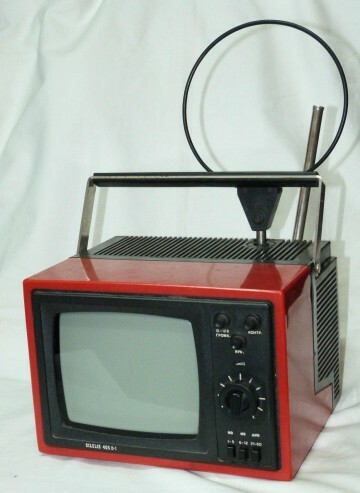 Television was a very different experience in the Soviet Union. 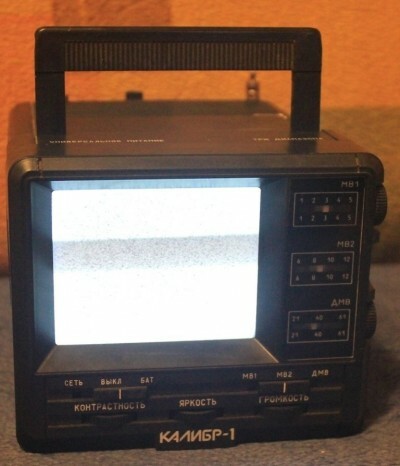 Let’s take a look at history and see some of the television sets made available during the Soviet Union.